Latest Design for this Easter. 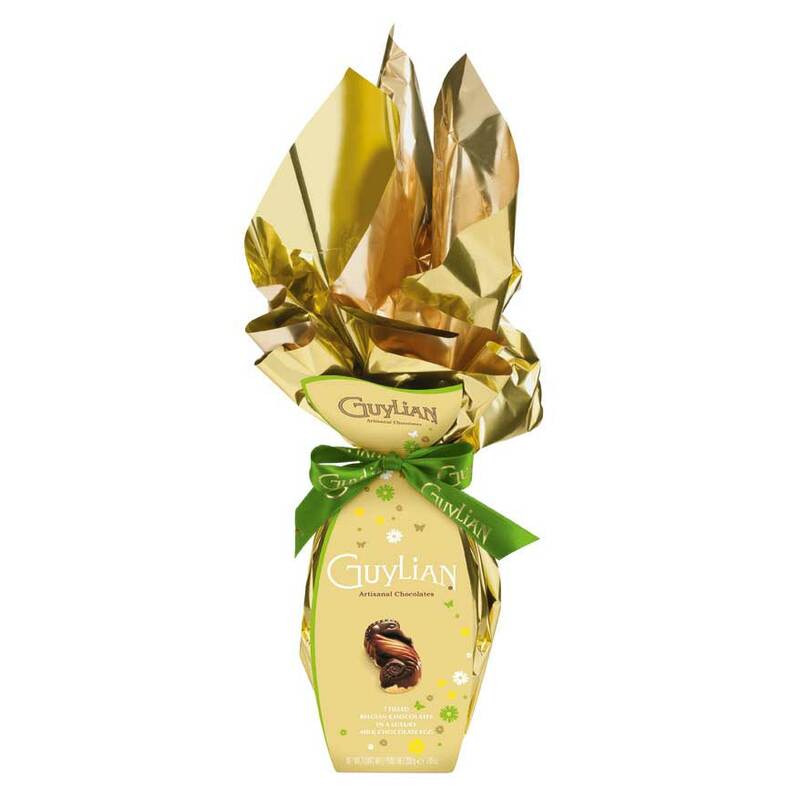 Celebrate This Easter with your loving Chocolate Guylian Flame Egg with 6 chocolate Sea Horses This delightful Guylian Egg comes with the nice packaging. Ideal for the Gift.